London is a special place, a playground for anyone and everyone. Some of us are lucky enough to live in this beautiful metropolis and 17 million others visit us each year. We here at Cheval aim to share our favourite things about London with you be it food, culture or lifestyle, here’s how to live like a true Londoner this Autumn. 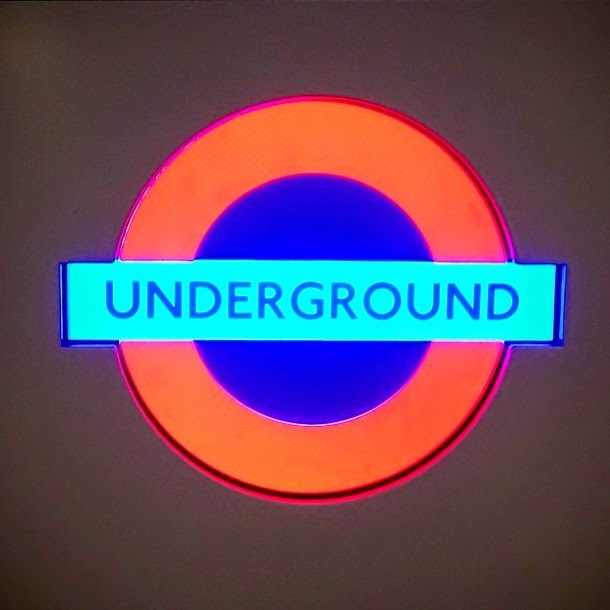 London is a busy place and sometimes it’s faster and easier to get around town with the underground but remember to stand on the right when escalating down! For a more scenic route consider a black taxi cab. Fish and Chips is a British staple, however not all are created equally! 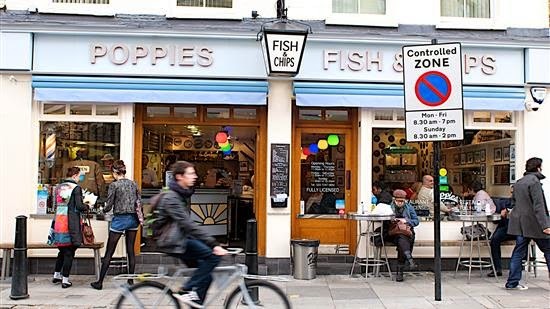 If staying at Cheval Calico House or Cheval Three Quays in the eastern parts of town you must stop by Poppies (http://bit.ly/1topZ17) for London’s best fish and chips, or stroll over Tower Bridge for breath taking views over the Thames river. London is also renowned for culture. 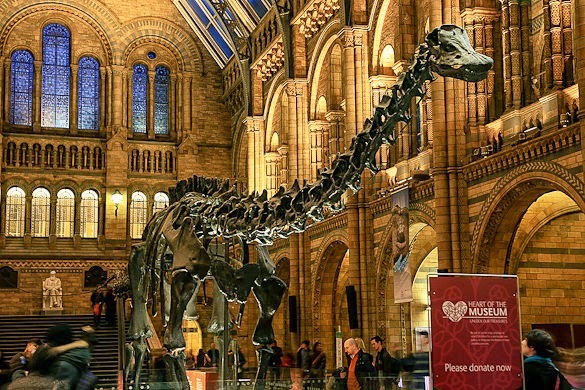 If visiting Cheval Harrington Court, Cheval Knightsbridge, Cheval Hyde Park Gate, Cheval Gloucester Park, Cheval Phoenix House or even Cheval Thorney Court in West London, stop by the neighbouring Natural History Museum (http://bit.ly/1ftdDxW) for some great culture (and dinosaurs!) before strolling through Hyde Park for some luscious greenery. If all of that made you thirsty, live a little and have afternoon tea with the Queen! 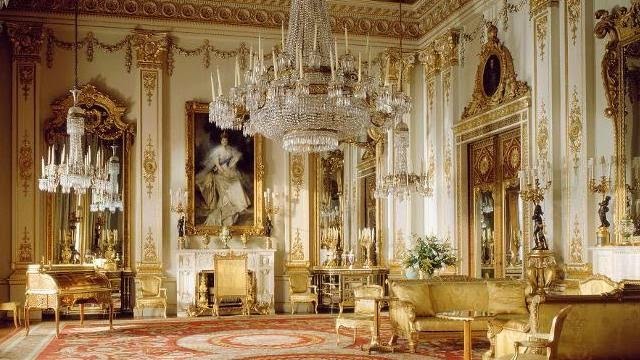 Well not quite, why not step inside Buckingham palace for some tea and a tour of the chambers (http://bit.ly/1qnulW1) then mosey back home to your delightful Cheval Residence.